No weekend is ever the same in the Capital! This weekend is filled with laughs, beauty, local goodies and more! The Canberra Comedy Festival is hitting the Capital this weekend for a hilarious week of non-stop laughs! Some of Australia’s best and most renowned comedy acts will be taking the stage at Canberra Theatre Centre, The Street Theatre, Civic Pub, Novotel Canberra, ANU School of Music and Festival Square. 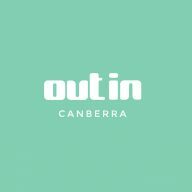 OutInCanberra are proud media partners with them this year! Check out the comedy acts and ticketing information here. The bridal pop-up is back due to popular demand! From Friday to Sunday, Mrs Fray will be taking over the incredible Mosaic Room at Ovolo Nishi Hotel, a beautiful and inspiring environment flooded with natural light yet perfectly intimate for private one-on-one fittings. Private one-on-one appointments are available from 8am-8pm every day while on Saturday and Sunday, they will be open to everyone for browsing and buying from 10am-5pm. Already half of the appointments are booked! Book your private appointment on their website. Calling all puppy lovers! Eighty8 Fitness and Remedy Café are collaborating for a relaxing morning of yoga, where all doggos are invited to roam the park or join you for a downward dog. A delicious brunch will follow including house-made acai bowls and freshly-brewed coffee/tea and puppy treats and puppychinos for our four-legged friends. If you love some quality time with your pup, a good stretch and a healthy feed, join in the park to set the scene for a relaxed weekend. Yoga will take place at Bowen Park from 8.30- 9.15am, followed by Brunch at Remedy Cafe: 9.30- 11am. We will have a donation jar for those wishing to support ACT Rescue and Foster (ARF) on the day. Book your tickets here. Young or old everyone loves LEGO! Bricks 4 Kidz®! are hosting the next FREE Kid’s Club event at Marketplace Gungahlin and it’s going to be brick-tastic! Bring the kids along to Marketplace Gungahlin (directly opposite Big W) on Saturday and Sunday from 10am-2pm, where they can have fun at the free Bricks 4 Kidz Lego®, Kids Club workshops. The little ones will love making amazing Lego creations inspired by popular themes such as Star Wars, MineCraft, and Superheroes. Plus, every child who takes part will take home a free BRICKS 4 KIDZ wristband. 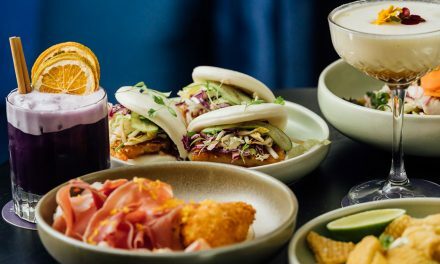 With a range of amazing retail options, lunch and coffee spots plus an indoor playground, you can really make this a fun filled family day out at Marketplace Gungahlin. The event is free to Marketplace Gungahlin Kids Club Members so be sure to sign up here. It’s gin o’clock at National Press Club of Australian! 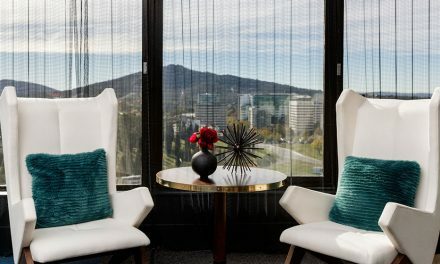 Gather for the First Gin Brunch in the members lounge hosted by National Press Club and The Canberra Distillery! Sip on exquisite gin cocktails from their local gin makers. Enjoy a 5-course share platter gourmet brunch and soothing live music by Chicago Charles. Tickets are $70 for members & $80 for non-members. Book online or call 6121 2199- only limited tickets available! Shella Martin has mastered the art of balanced beauty by combining her considered approach to skincare with the versatility of makeup. A self-confessed beauty and fashion addict, Martin has been working with commercial clients, backstage at fashion events, on editorial shoots and hosting beauty masterclasses for over 18 years. Most notably for Rationale, Shu Uemura Art of Hair, Bioderma, L’Oréal Professional, Dion Lee and Toni Maticevski to name a few. 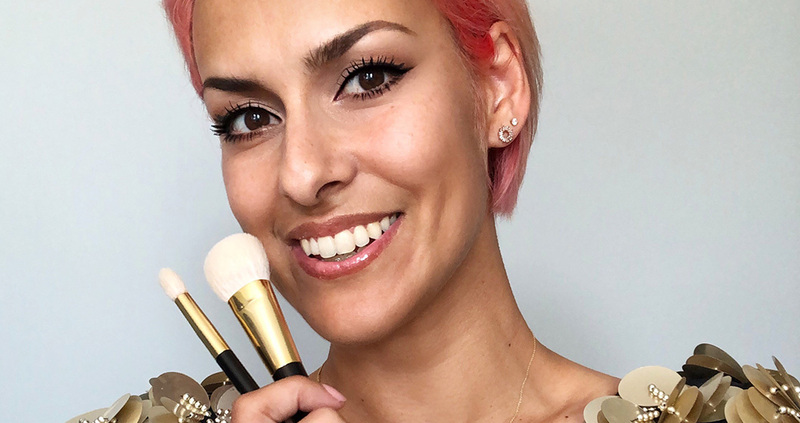 Her beauty work has featured in editorial publications including Vogue Australia, Vogue Italia and Elle, and her celebrity roster is equally impressive. Join Shella from 12 – 1.30pm as she shares her insider tips and tricks and reveals some of her current go-to beauty products. 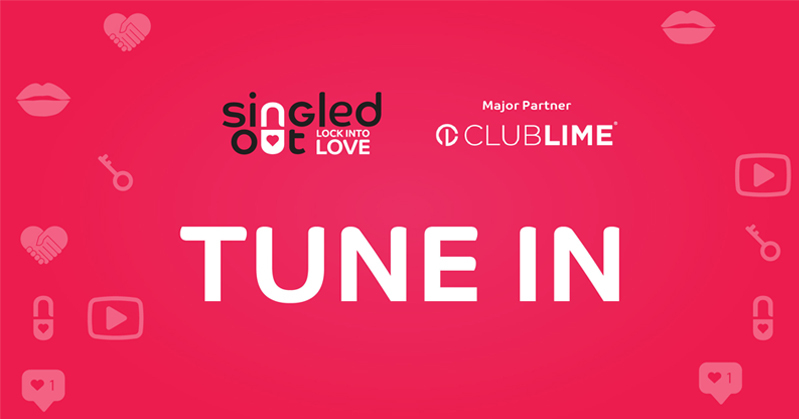 Each attendee will receive a complimentary glass of champagne, canapes a gift bag and a $20 Canberra Centre Gift Card. Book your tickets here. 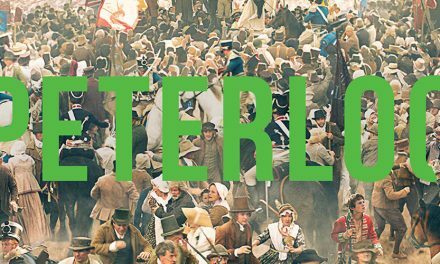 Join Marymead and the Canberra Outlet Centre at Thoroughbred Park from 11.30am for a full day of fun, racing and excitement! Enjoy a fabulous day at the track and help to raise $40,000 to complete a therapeutic playground for the children and families they work with at their Narrabundah site. The non-feature race days are free admission through the gates and the Winning Post Bar is open to the general public with TAB facillities, ATM, coffee and Snaffles Snack Bar available. For more information, visit the Thoroughbred Park website. Fill your night with bangers, beer and burgers at your local Rooftop Bar, The Howling Moon. Come round’ and enjoy listening to some talented musicians on the turntable, some of the best in the Territory, this Saturday and every Saturday! 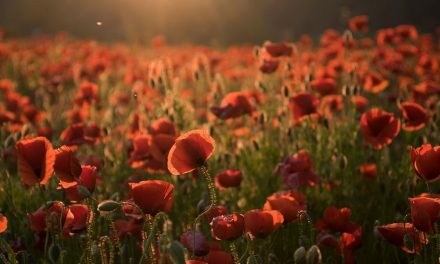 Want local handmade goodies? The Handmade Market is a quarterly indoor event to showcase over 270 Australian creative businesses. All products on sale are Australian made and designed. Shop with us to support Australian designers and find something unique, well priced, where you can meet the maker. They have everything from fashion, furniture, sculpture, ceramics, children’s toys and clothing, jewellery and accessories and including our indoor gourmet food & wine pavilion. Perfect for all your Easter & Mother’s Day shopping. The event is located at Exhibition Park in Canberra, Coorong pavilion, Conference Centre & Budawang pavilion. Parking is on the main oval and parking and entry are free!